The Conference of State Bank Supervisors (CSBS) has released a draft proposal for regulating digital currency businesses. 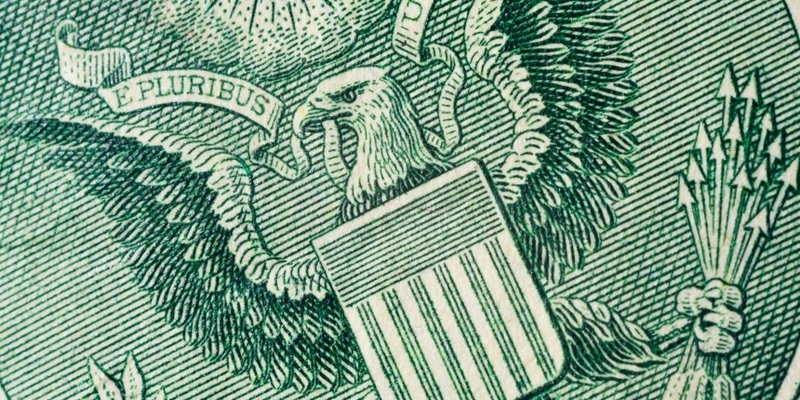 The membership group, which represents bank regulators from US state agencies but does not play a direct role in how states craft new financial rules, outlined a number of areas in which it believes companies that work with digital currencies should be supervised, including approaches to consumer protection, licensing and security. Overall, the framework echoes elements of the New York State Department of Financial Services’ (NYDFS) BitLicense proposal. The draft framework targets those who exchange digital currencies or facilitate such activities, and explicitly identifies itself as “technology neutral”. The CSBS suggests licensing and supervision requirements should apply to businesses that exchange virtual currency for fiat currency and virtual currency for other types of virtual currency; transmit virtual currencies; and facilitate the third-party exchange, storage or transmission of virtual currencies. The latter category is defined to include wallets, vaults, kiosks, merchant-acquirers and payment processors. The CSBS has held several meetings in the past year, which garnered participation from both regulators and members of the cryptocurrency industry. During those hearings, both the promise and challenges of the technology underlying bitcoin were explored, eliciting both positive and negative reactions from the CSBS representatives leading the talks. In addition, the CSBS announced that a period of public comment on the guidance has begun that will last until 15th February 2015. Members of the public can submit their comments via electronic or paper means, according to the CSBS announcement. The draft framework includes eight areas in which the CSBS is pushing for digital currency regulation, which covers record keeping, cybersecurity protocols and transaction data standards. Like the NYDFS, the CSBS wants digital currency businesses to gather information on those involved in transactions that they are party to, such as names and IP addresses. The framework calls for those firms to adhere to existing AML/KYC regulations and institute consumer protection measures including disclosure agreements, insurance mandates and secure data storage mechanisms. The CSBS is also advocating for rules that will allow state regulators to share information and coordinate on investigations that involve digital currency businesses. “A critical piece of such a system is the ability of states to share licensing and enforcement data in real time,” the group wrote. The document released by the CSBS proposes guidance for how states might look at regulating digital currency regulations. Currently, only a few states have taken concrete steps toward doing so, though other states have begun proceedings that will likely lead to the creation of BitLicense-like systems or other state-based approaches. Of note is that the CSBS examines how potential digital currency frameworks might interact with existing money transmission laws. As money activities are regulated on the state level and can differ depending on the jurisdiction, the CSBS urges those regulators to take care in defining which activities would render a company a money services business. The CSBS concluded in its policy statement that consistency in regulatory language can help those who oversee the emerging digital currency industry regulate activities appropriately, and pledged its support for “consistent and uniform regulation”.